IGEL introduces you to a wide range of experiences and contacts that make you a more effective, influential leader. Increase your knowledge of complex environmental concepts and strategies. Learn to manage conflicts more effectively, including navigating differences of opinion or diversity. Improve your skills in collaboration, systems thinking and relational leadership. 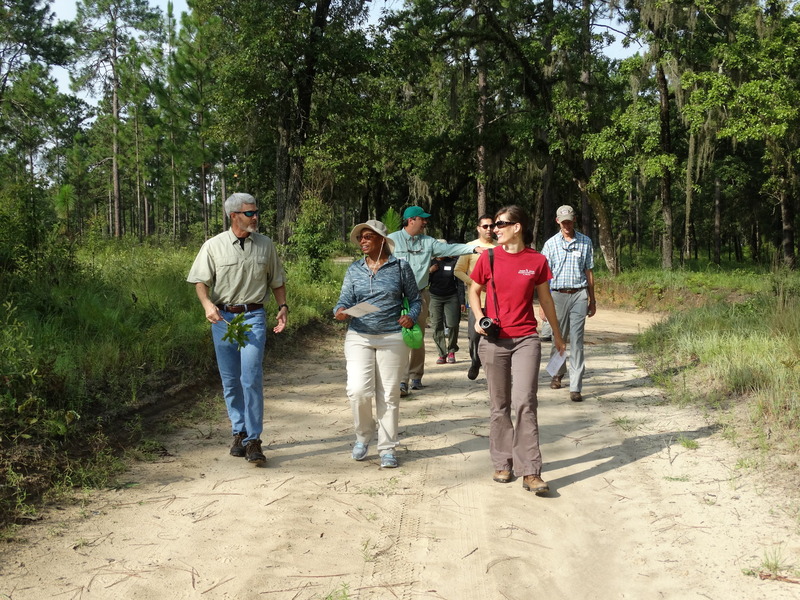 Explore Georgia’s diverse environments with local experts who live and work there. Develop an influential circle of contacts for future collaboration or conflict resolution. View environmental issues through the lenses of other top stakeholders. Get out of your comfort zone to tour Georgia’s natural wonders. Discuss environmental issues with top expert instructors. Learn how government, business, community groups and education can work together more effectively, and overcome differences. Energize your passion for environmental leadership, bringing new skills and knowledge to your daily work or local community. © Institute for Georgia Environmental Leadership, Inc.